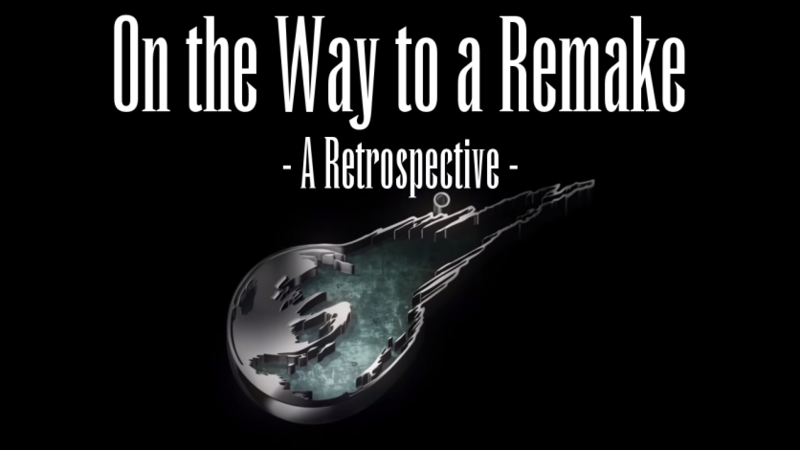 A summary of all the major rumors and statements regarding the FFVII remake from the release of the tech demo until the announcement of the actual remake. Exclusive translation of the Final Fantasy VII Remake spread in Famitsu, only on The Lifestream. 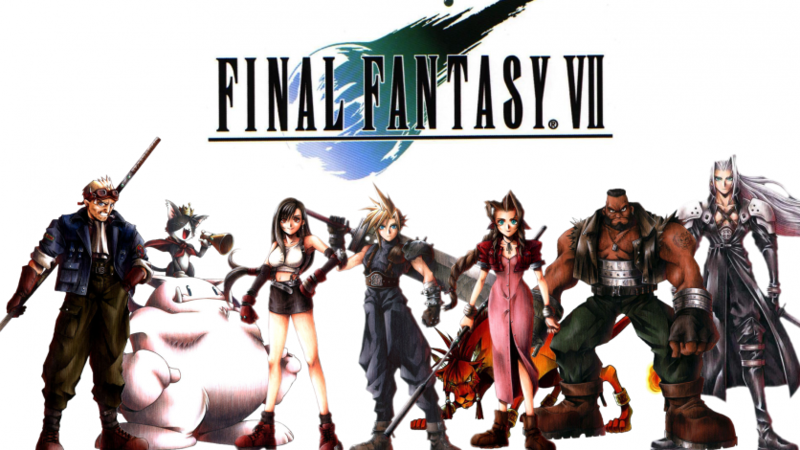 The PC port of the original FFVII is still coming to the PS4, but it’s coming to iOS aswell. Shocker. It’s our first mini cast on TheLifeStream.Net Podcast! 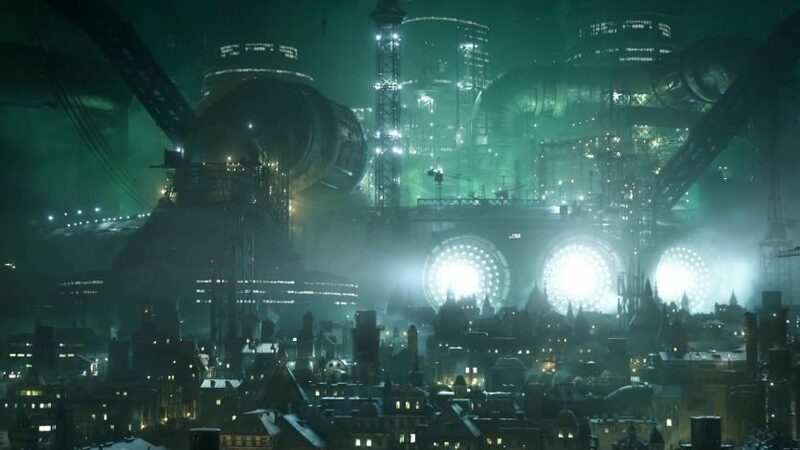 In this very special mini cast we are discussing the major announcement of a Final Fantasy VII remake that was made by Sony at the 2015 E3 Conference! 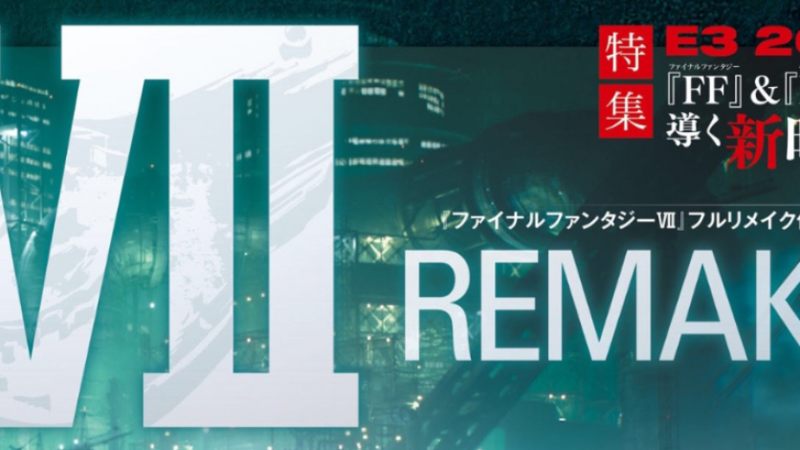 Give your reaction to the Final Fantasy VII remake! Got a few minutes? 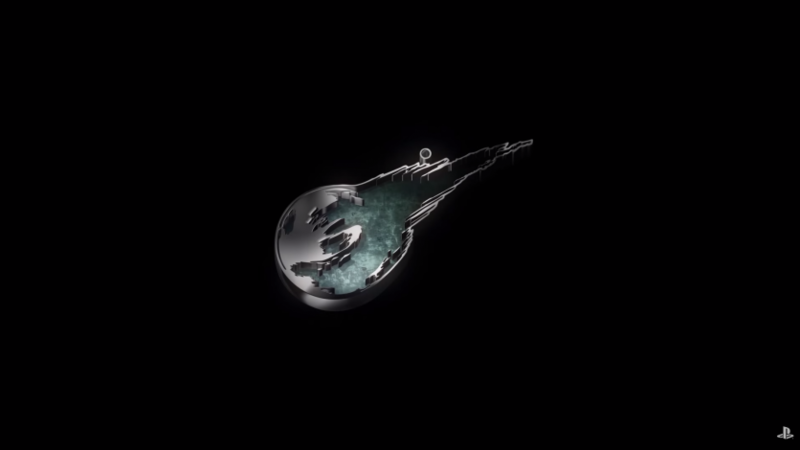 Help us gather fans’ reactions to the Final Fantasy VII remake by filling out our survey. From trailer analysis to quote mining, we’ve got you covered. Check out this article rounding up all of the tangible tidbits we know so far about this long awaited remake. 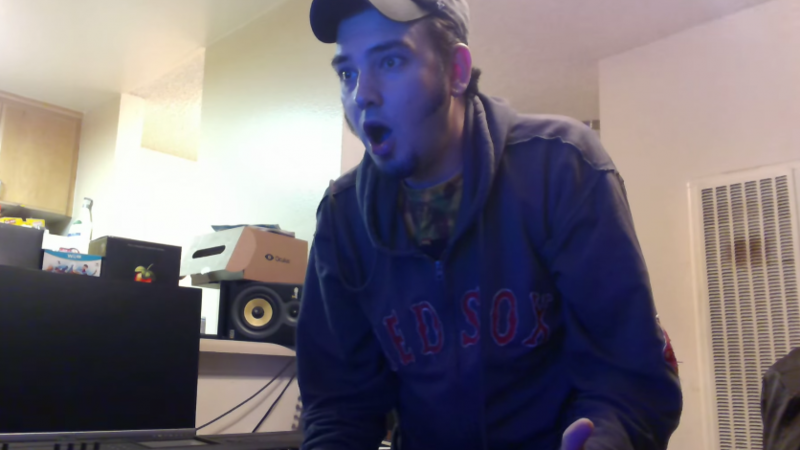 Have a look at some of the happy tears we all shared during this amazing announcement.